Ramada by Wyndham Fresno North does not allow prepaid credit cards, cash cards, cash or gift cards for payment or incidentals during check in. There is an early check in fee of $20 if guests would like to check in before 1pm. Accepted Payment Methods: Visa, American Express, Discover. This hotel reserves the right to pre-authorize credit cards prior to arrival. 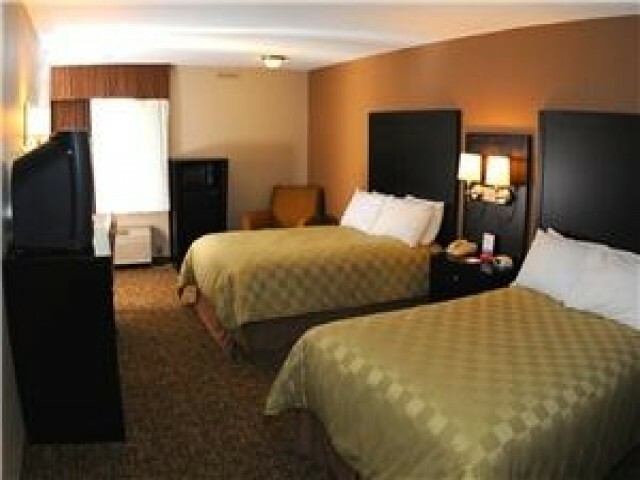 Ramada by Wyndham Fresno North does not allow prepaid credit cards, cash cards, or gift cards for payment or incidentals.